We all love avocados. We’ve talked about why they’re so great on the blog before and we’ve also posted tasty recipes including them. It can be hard to do things a little differently with an avocado though. If you’re bored of avocado on toast or simply tucking into them as a snack or dip, try some of these great ideas for flavourful, tasty ways to enjoy this super fruit. Making a smoothie with avocado takes some skill. Blend it too little and you have guacamole and without enough additional ingredients it will simply taste like eating an avocado on its own. Blend it well with blueberries, bananas, a little kale and a little water and you’ve got a fantastic tasty treat. A healthier alternative to potato chips and without the need for a fryer, slice up your avocado, dip it in egg and roll in breadcrumbs before baking in the oven. Add one ripe avocado to around 150g of good quality chocolate, two tablespoons of honey and a little salt to your food processor. Blend it up and you’ve got a rich, smooth and creamy chocolate dessert, with added goodness thanks to the avocado. If homemade houmous is one of your favourite snacks, then give it a new twist with the creamy richness of avocado. Simply scoop it out much it up and throw it in with the rest of your houmous ingredients. Swap mayonnaise or another creamy sauce in your chicken salads for the creamy, healthy avocado instead. Simply mash it up in a bowl, throw in the chicken, season to your preference and pile onto your salad base. Slice and pit your avocados, place them in a baking dish and season to taste. 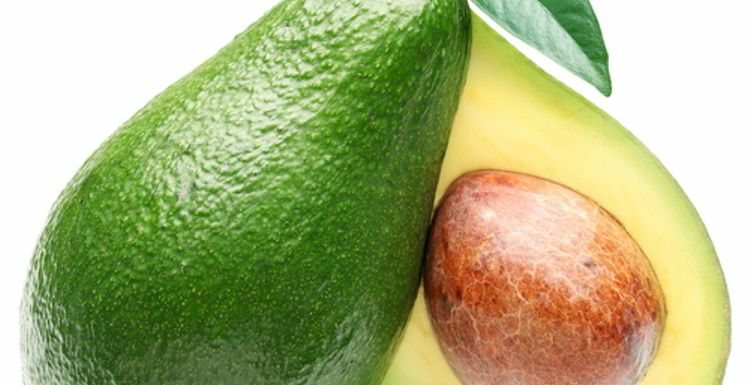 Crack an egg into each pitted half and enjoy the richness of the avocado with the added flavour of freshly baked egg. I love avacados and would recommend the baby ones you can buy. That way if one does happen to be brown, it's only a small one wasted. same problem here - currently leaving the avocados in a bowl under the bananas and will report back. When they are ripe I really enjoy them, with mayonnaise and paprika. Delicious. I could really do with some healthy avocados after too much chocolate, and I find if you want good ones you have to pay more. I do like these - but I struggle to get hold of edible ones. The 'ready ripe' either aren't or go off, and the 'ripen at home' never do. Anyone got any ideas?